Accurate Towing and Recovery has proudly served Dekalb and Kane County for over 16 years. We are dedicated to giving our customers fast, reliable, and efficient service 24 hours a day, 7 days a week. We pride ourselves in having the largest flatbed fleet in Dekalb County, expert drivers and experienced office staff. 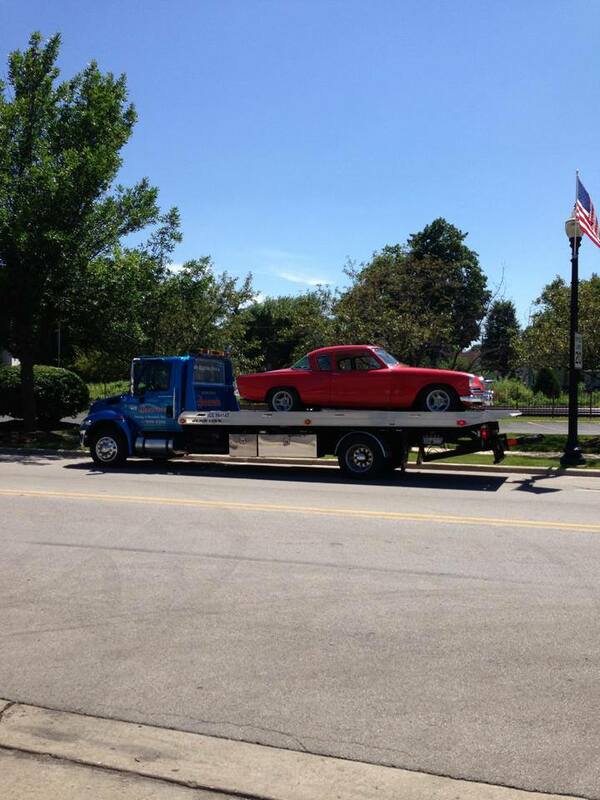 We pride ourselves on our professionalism and overall expertise of the towing industry. Team members are dedicated to guaranteeing our customer's satisfaction.